This Friday, we’re putting another Quarterly in the books – but this one is a little extra special. It marks 10 years of Dirtybird Quarterlies in our home, but more importantly, celebrates the wild success of a hometown label with humble beginnings and an appetite for pure unadulterated fun. If you’re involved in the electronic scene in any way, you know Dirtybird – the record label, tastemakers, funk masters, and bass blasters. You know the vibrant house music culture they’ve created in SF, and you’re probably part of the cult following of down-to-earth, booty-shakin’ party people they’ve garnered over the years. Their reach has stretched far beyond the Golden Gate to dominate even the most exclusive European underground clubs. But I mean, you don’t get voted Mixmag’s “Label of the Decade” for nothing. 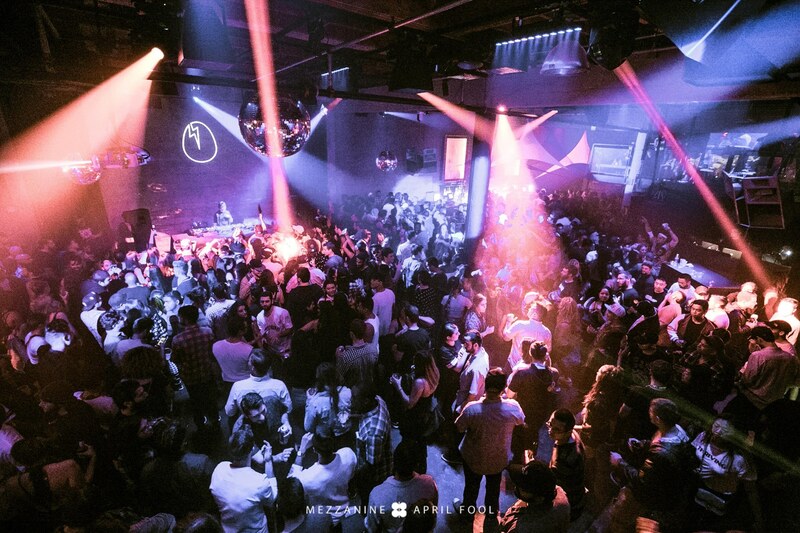 In January of 2008, after seeing much success from their first official Dirtybird label release and multiple sold out shows at the quaint (and now extinct) Shine nightclub, OG label founders, Claude VonStroke and the Martin brothers, took a leap of faith and landed in the Mezzanine nest – a space 5 times bigger than their previous home – and you guessed it, they sold it the heck out. 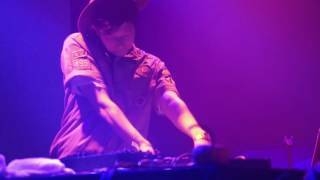 Dirtybird Quarterlies have been an integral part of our venue ever since. Four times a year, a rotating lineup of the best “booty bass” artists the world has to offer, shred our stage and blast our Funktion 1’s to the max. Thanks to these poppin’ parties, we became a musical laboratory and incubator of sorts, where artists could come experiment, test new tracks, and ultimately find their sound. Because of this, we’ve been lucky enough to premiere what are now some of the biggest names in tech house. Ten years and forty quarterlies later, there’s not a single one that hasn’t sold out. So much music, so many friendships, and so much pure SF culture has been forged and revived within our walls. Thanks to Dirtybird and their passion for a good party, our city has left a permanent and impactful mark on the electronic music scene, and has something truly beautiful to call our own.